AutoCAD Plotting – Plot Printing @ A1 drawing plans photocopying. Basic price in KL RM1.40. 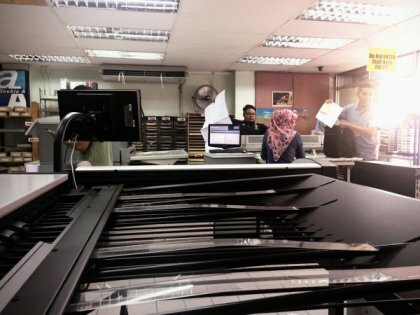 Specialised Plotter Printers in Selangor to handle tender submission. 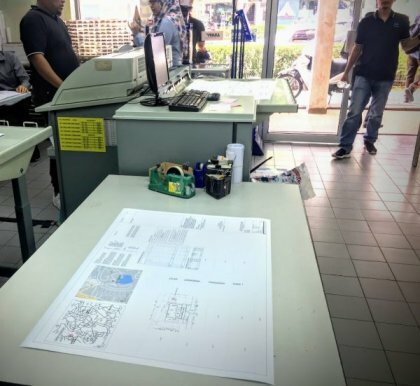 AutoCAD Plotting – Plot Printing – A1 Copying black & white: Architecture Students in Selangor looking for kedai plan printing to plot blueprint drawings will find fast large format printers at our plan printing company in Selangor – at Damansara Utama in Petaling Jaya town. 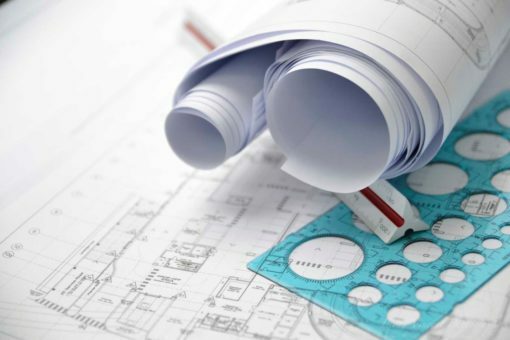 Read on to see if the AutoCAD plot printing service in Selangor is best for you. Next, find info on kedai cetak pelan by driving to a nearest plot printing shop in Selangor. 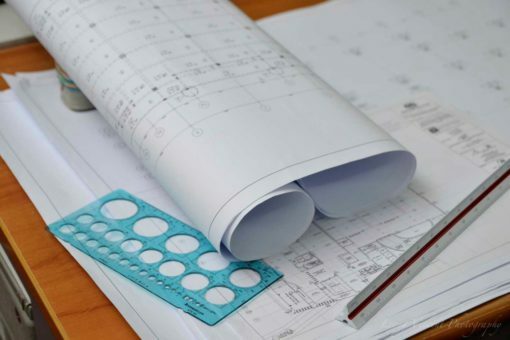 Blueprint plans are photocopied at an affordable RM1.40 price premium. Hope you don’t mind as we believe we are the large format plan printing industry leader in Selangor, (within our area). To know why, we humbly share the details below, read on. At our KL Jalan Ipoh plot printing company, our professional printers studied the many Océ Canon plotters and prepared the recipe below to plot your AutoCAD files with our super fast printing machines. “Yes, we print good, I mean really good… and affordable – if not cheap.” And yes, comparatively, our Selangor neighbours like the kedai fotostat murah that provides Plot Cetak Pelan Autokad printing shop next door clearly lookup to us as a benchmark for superior, specialised, professional plan printing that do not compete on price. Oh well, so if you decide that you want a not so cheap printing shop, but does a good photocopy job, then give us a thumbs up. 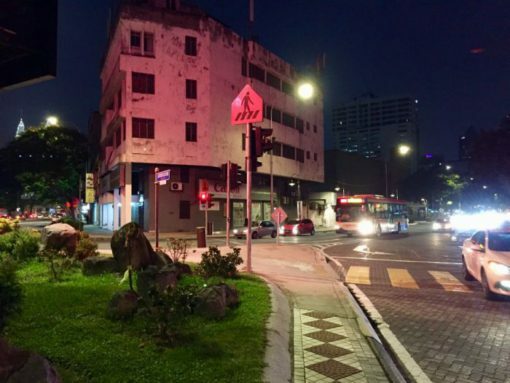 Have fun finding your best plan printing shop in Selangor or Kuala Lumpur, Selamat Malam! Our plan printing price list tool can help you estimate the price of printing A1 plans in Selangor & KL.